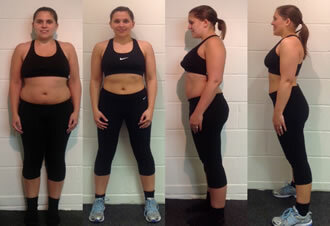 Transform yourself: Lose fat, tone up, gain muscle, and increase strength and fitness. Increase sport specific strength, power, fitness, agility, and quickness. Burn over 500 calories with our unique group interval based indoor training session. Nutritional advice you can trust, and on site products available for wellness, energy, recovery, and weight management. 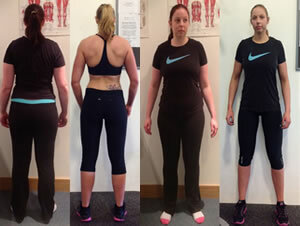 IPT Fitness Tunbridge Wells personal trainers offer a scientific and concise approach to diet and exercise. 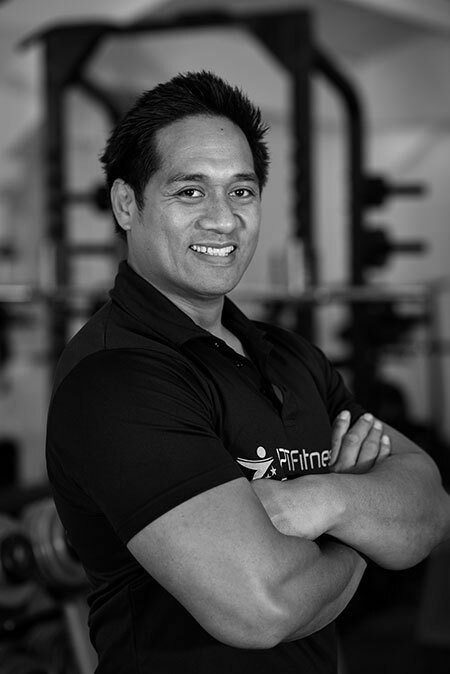 Our personal training team has worked and studied all over the world to develop a unique brand of personal training and nutrition which guarantees results. In fact, we are so confident in our methodologies that following your first assessment we can accurately predict week by week exactly how much body fat you will lose. Make your body as ‘metabolic’ as possible: burn more calories at work and rest. Change your body shape: Through carefully selected strength training exercises, with your nutrition being sufficient to allow recovery and adaptation. 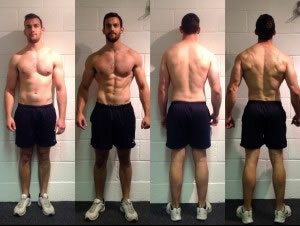 Minimum input for maximum gains: We do not believe you need to exercise hours every day to see a result in your physique. Likewise, we do not recommend a severe diet restriction. As a family business with our roots in Yorkshire and Samoa, we are immensely proud of our identity and believe in providing a welcoming, high quality training experience for all our clients. 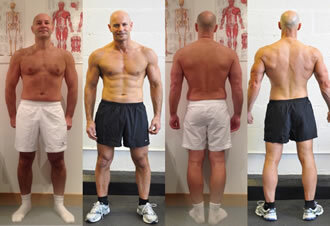 We are dedicated to the service we provide and committed to each and every client we train; your goals are our goals. 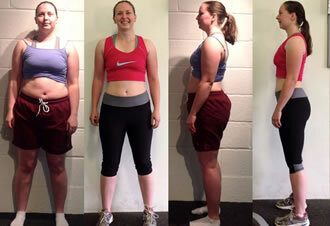 This vision is central to IPT Fitness and we welcome clients of all ages and abilities. 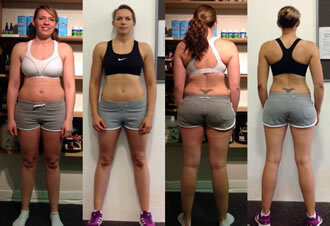 We are experts in the field of personal training and nutrition. All of our programmes are underpinned by science, combining our knowledge from completing Bachelors in Sport & Exercise Sciences, Masters in Strength and Conditioning and additional professional courses such as Kinanthropometry, Nutrition and Strength and Conditioning. This is complemented by a decade of industry worldwide training and professional sport, providing a wealth of knowledge and experience in assisting clients to achieve their goals. 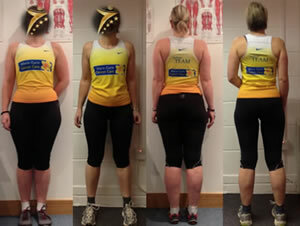 At IPT Fitness, we recognise the individual circumstances of our clients such as motivation, body type, injury status, family and work commitments and experience levels. 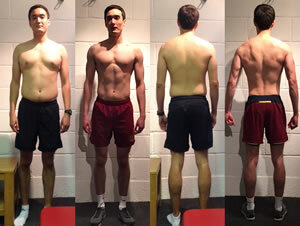 We work with you in partnership to devise bespoke training and nutrition programmes to get you the results you want and more importantly, to guide you on how to maintain these results. 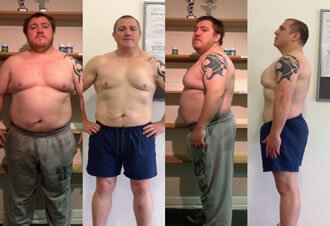 The proof is in the pudding… Check out our many past body transformations and testimonials. 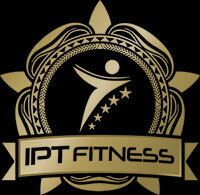 All our personal training sessions take place in IPT Fitness luxury private commercial training gym. Just a stone throw away from Tunbridge Wells, Eridge Park provides a scenic and inspiring backdrop to your training and with plenty of free parking, you can arrive relaxed and ready for sessions. 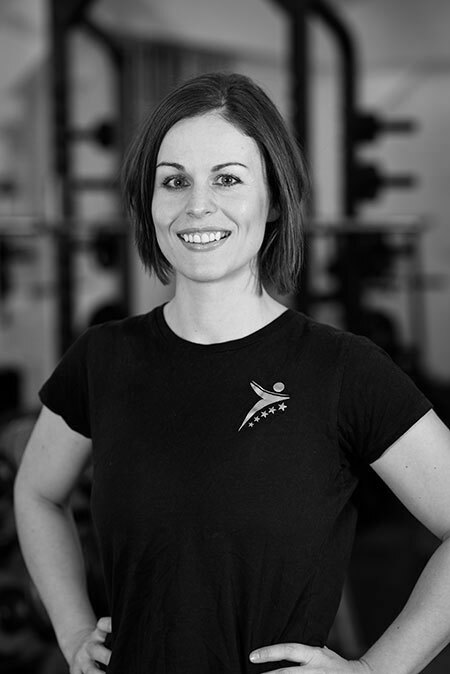 So if you are looking for a personal trainer in the Tunbridge Wells area that you can trust, come and see us for a free consultation. We look forward to working with you to achieve your goals. 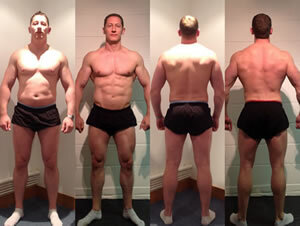 Check out our recent real client results and testimonials. Our methodologies are tried and tested and we have achieved results across 3 continents. No matter what your age, gender, and goal, have trust that we offer the experience and reputation to deliver the results you invest in. If you would like to speak with any of IPT Fitness’s previous clients for a referral, please enquire and this can be arranged.